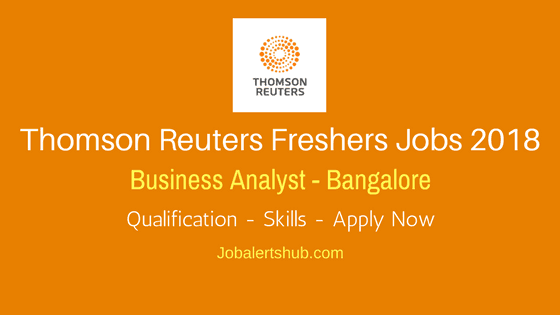 Thomas Reuters, mass media and information services providing company announced new vacancies for the post of Business Analyst for freshers in Bangalore location. 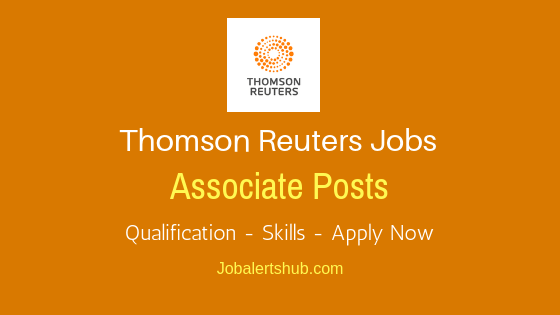 Under Thomas Reuters Freshers Jobs In Bangalore 2018 Business Analyst job announcement, candidates who completed graduation or have higher qualification, with enough skill set can apply for the post. 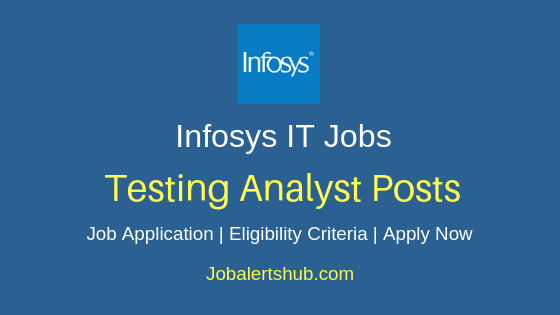 Selected candidate will be working under designation of Business Analyst – returnee. 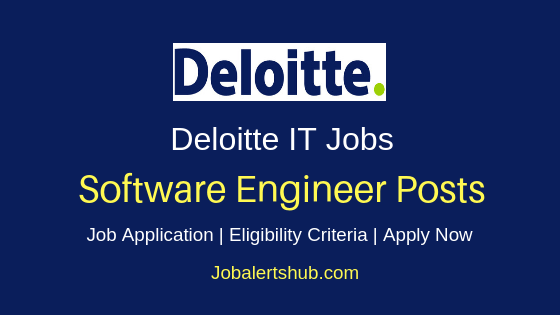 As per job description mentioned in the online job application, selected applicant his/her responsibilities may include complex data mining, trend analysis, report production, process flow charting / design, gap and impact analysis, iterative process activities (e.g. 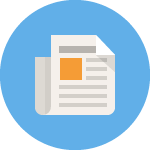 validity checks, change reviews, data quality checks, tool enhancements). 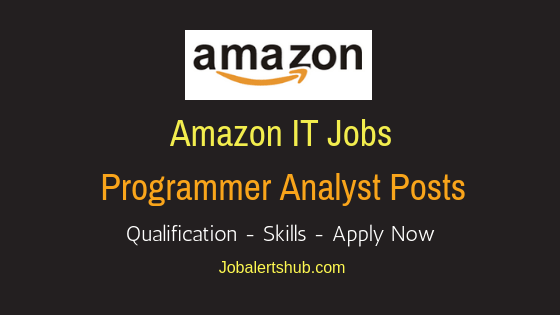 And Interested and qualified job aspirant can apply for the post using link provided below through Thomas Reuters careers portal. - Any Graduate/ Post Graduate. 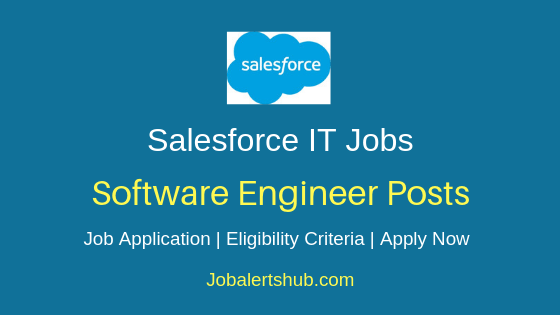 Job applicant need to go through complete job details shared in the online job application link shared below. 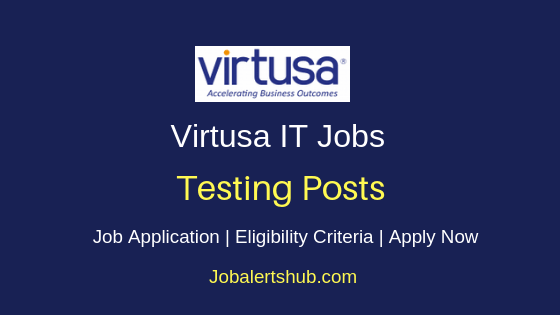 And apply for the post through by initially registering with Thomas Reuters and logging in. 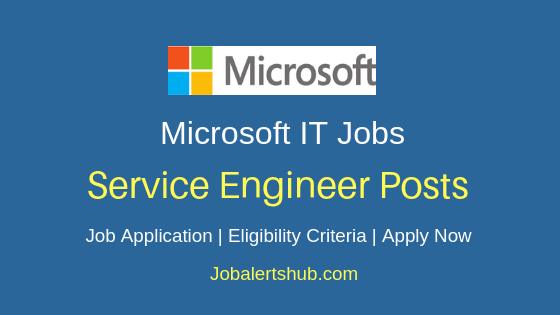 Also Read: Latest Thomas Reuters Freshers IT Job Updates. 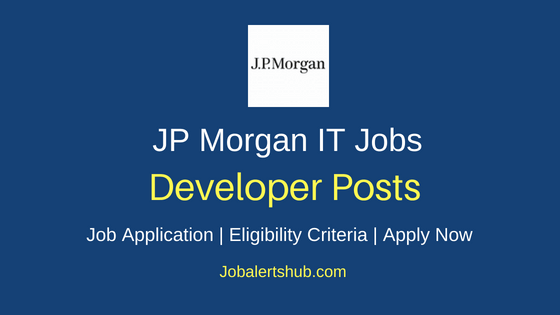 Also Read: Today's Latest IT & BPO Job Updates From Top IT Companies.